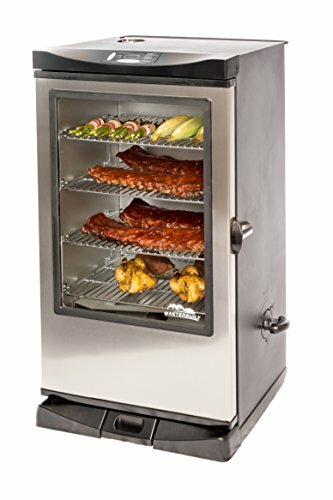 Masterbuilt Smoker with Viewing Window! Check This Out! !